Going a little bigger than last year, here's my entry for DreadTober 2018. 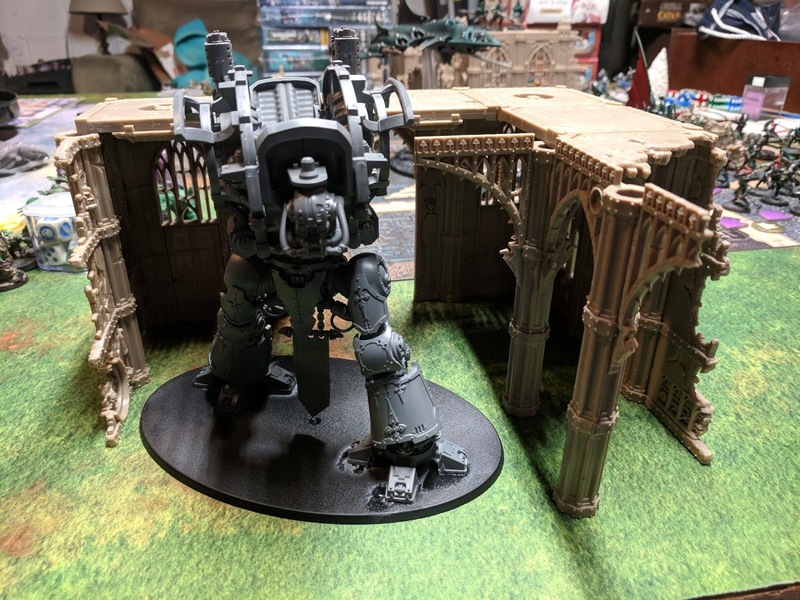 So this big guy will have to do, and I can't wait to get this one painted up to go with my Raptors army! 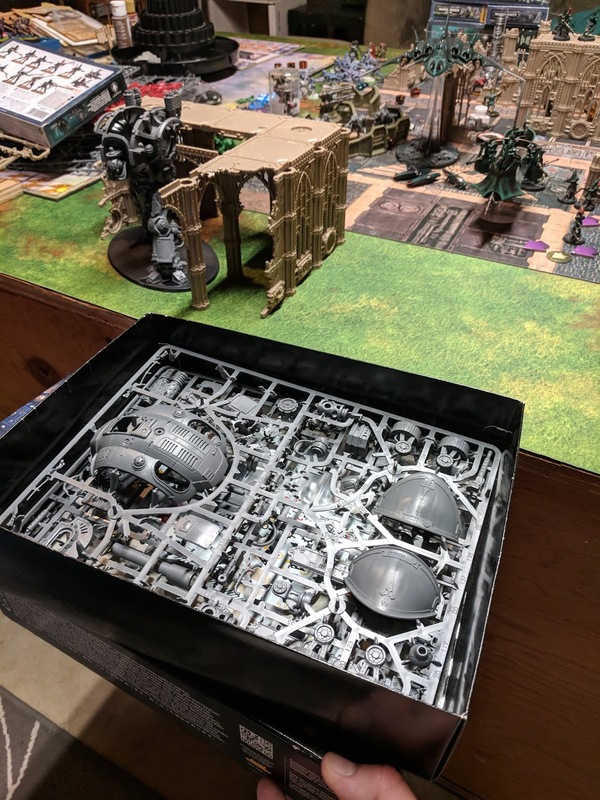 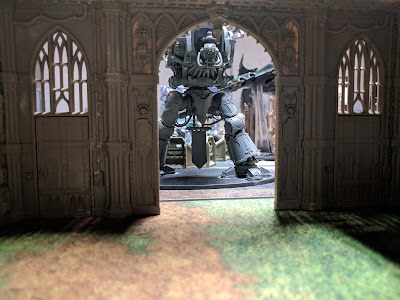 Head on over to DreadTober to sign up and follow along with everyone's progress.